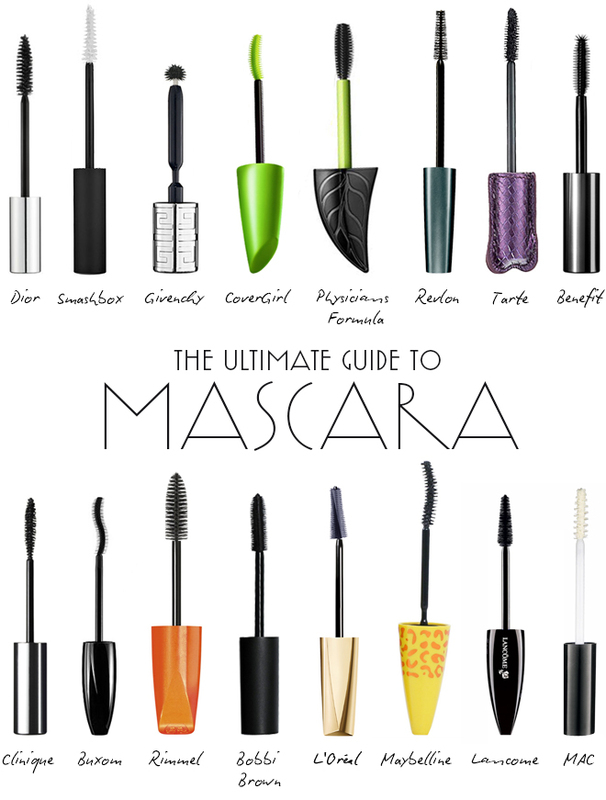 What I look for most in a mascara is very extensive. I have short, thin lashes and need all the help I can get in that department. But I thought that was all my problems, my lashes also happens to be very weak as well. So I do not want a product that is heavy or clumpy either. 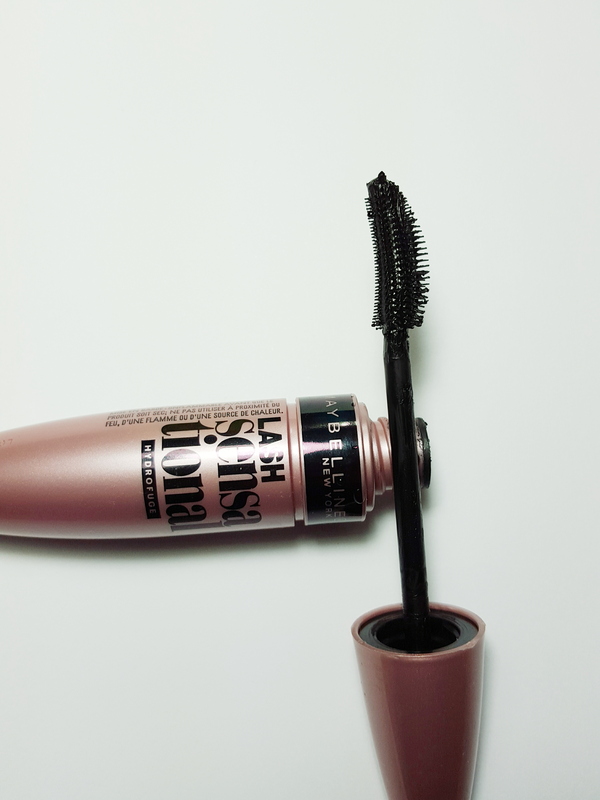 I generally love mascaras that give me the most voluminous and longest lashes, while looking natural at the same time – just like the BENEFIT COSMETICS Rollerlash Mascara. When I saw it at Priceline, I just couldn’t help myself. It retails for about $15 and there is a deal at Chemist Warehouse where you can get the new eyeliner and this mascara as a set for cheaper! 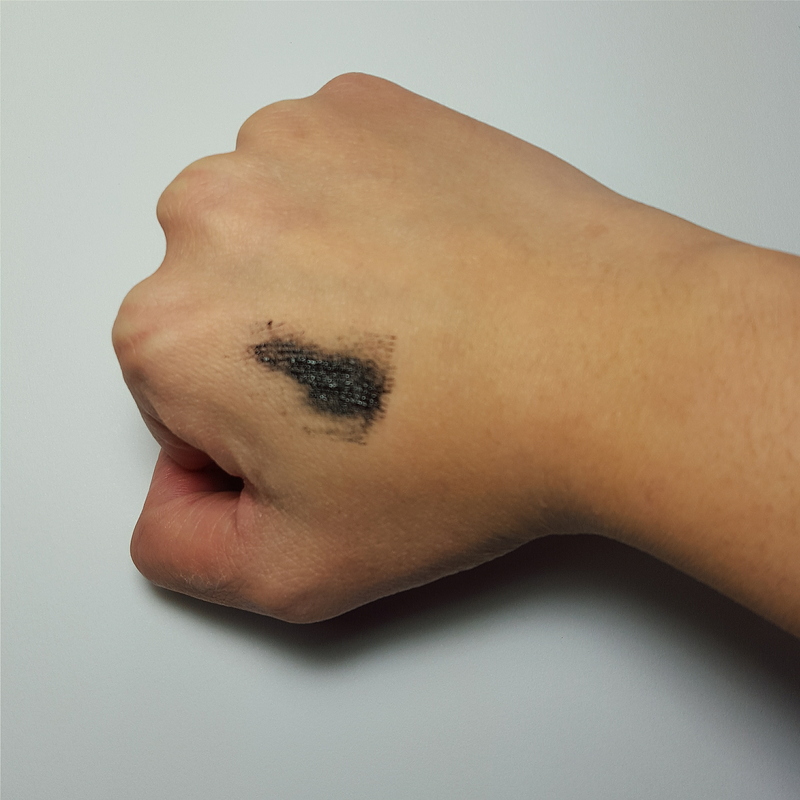 There are two shades ; Blackest Black Washable and Very Black Waterproof. Today’s review is on the waterproof one. On the Maybelline website, it gives further details. I can already say, that Maybelline has stayed true to their claims and have provided more than I had expected for a drugstore brand. A precaution though, and I have never seen this on a mascara before, it is inflammable until dry. I guess this is a good warning to have, especially for anyone working or studying near flames. Since there is two kinds of bristles, there is a suggested method of applying the mascara to your lashes. Apply it the way you normally would to any mascara, just keeping in mind the two different sides. 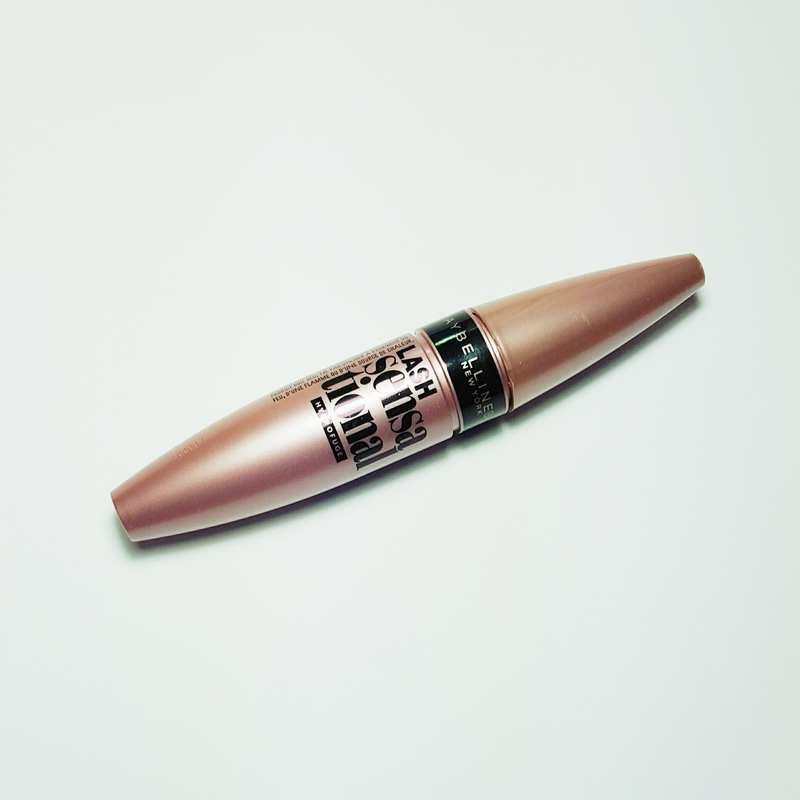 Looking at this, the tube is very much like most of the latest mascaras that Maybelline has released in the past and so there isn’t anything extraordinary about that. But what attract our attention is the pink pearl finish on this mascara. It quite looks luxurious to have in your collection. Great colour choice. It even appealed to me, considering that I hate pink. The hard plastic is very sturdy and tube holds in the product very well, so you don’t have to worry about it untwisting in your bag and creating WWIII in there. I think it’s a little big for it to be travel-friendly but honestly, I love this product so much, I would make room for it. Looking closely at the image above, you can tell that the applicator is curved and for good reason. Each mascara wand has a different job. Some provide volume, length, or just thickness. And some claim to provde it all. Now looking at all the possible different types, you can see that the Maybelline Lash Sensational Mascara is very much different, including that of high end. The wand can be described to be very similar to the Benefit Rollerlash Mascara, but it’s a lot bigger and the bristles a lot longer. For my lashes, this applicator has done me wonders. 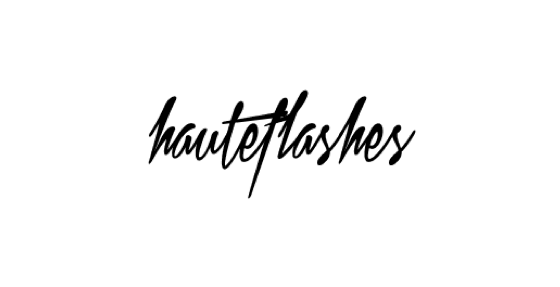 The short and finer bristles gives such an even coat to my bottom lashes, without clumping. It also lengthens and separates my lashes, while giving it volume as well. The longer bristles, do the same thing for my upper lashes. However, it doesn’t separate as well as I want it to, when I wriggle in zig-zag motions. There is a slight flex between the wand and the applicator, giving you some control over your application – it’s not too flimsy like the Miss Manga Mascara but it’s not too stiff like the Maybelline Colossal Mascara either. Just in between. There is also a round end of the applicator, allowing you to to get access to your outer and inner corners, easier. Though, when you do this, it doesn’t give you the most even distribution of product to your lashes. So I suggest working your way from the outer corners to the inner corners for the best results. The formula is so easy to work with! There is no tension when you apply it to your lashes. It does mention it as a liquid black formula, but it’s just more like creamy melted butter. It applies on very smoothly, no matter what direction you are applying the wand to your lashes. It applies so well from root to tip, but the wand is a little big for the upper lashes, so you will need to be careful. The formula is rather wet when first applied and hence takes a little more time than average mascaras to dry. But once it has been set, it will not move. It won’t disappear into thin air like the ‘Rimmel Waterproof Wonderful Mascara with Argan Oil‘. I appreciate how it had kept my curls as well and not just dragged my lashes down, like most heavy-formulated do. It did not transfer and it did not flake, whenever I have worn it. And amazingly, when a mascara claims it is “waterproof”, I never expect it to be a 100% guarantee. But this mascara comes very close to it. I had cried a few times (watching a sad movie) and no product had flowed away with my tears. Very impressed with how it has held up and put up with me all day! However, there is one downfall. I wanted to see how buildable this mascara is, since it was claiming that it does not clump at all! So after one coat, it gave me “my lashes but better” look. After the second coat, my lashes had seemed to have multiplied in numbers and multiplied in volume as well! It was thicker, and fuller by a large margin. But there was a slight clumping to the outer corners but I can still deem that as acceptable. By the third coat, no. It was just a mess. Once the product had dried, it didn’t seem to want to add on more product. So as I added more on the dried areas, that was where it clumped the most, making my eyes look thick and spidery at the same time. So for the best look, apply 1-2 generous coat to your lashes. As for how easily it is to remove, I always dampen a cotton pad with makeup remover and place it on my eyelids to soak. After 30 seconds or so, I wipe it away with ease. This mascara removes very easily, but you may have trouble with residue product between your lashes. In this case, just use a cotton ear buds to assist you. I am falling head over heels for this mascara. I never have any hope in drugstore mascaras, as I want everything to be close to perfect in order for me to even consider buying it. This mascara has restored my faith in drugstore mascaras. 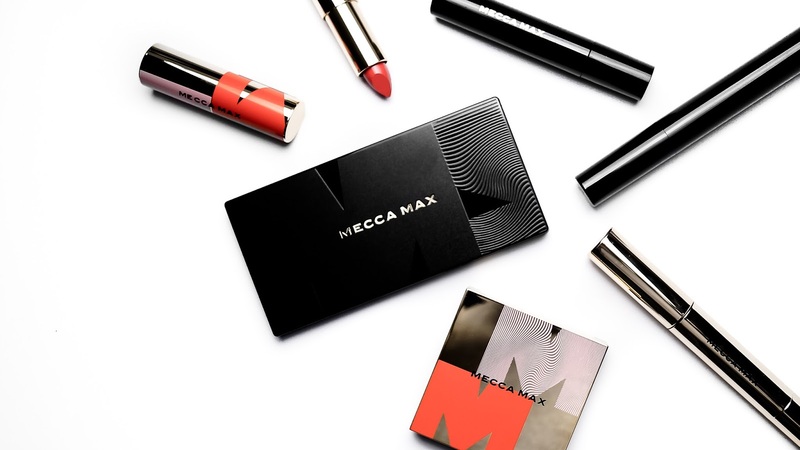 Absolutely love the formula, love the consistency, the texture, the thickness, the creaminess, the application… EVERYTHING! If you can get your hands on this, grab it! Don’t even think about it. Just grab it. Pay for it. Then apply. Utter beauty in a tube! Though it does not beat my holy grail mascara, it does comes very close! Highly recommend for a drugstore alternative! Thanks for reading! Let me know what you think of this mascara! Good or bad, I wanna hear it!